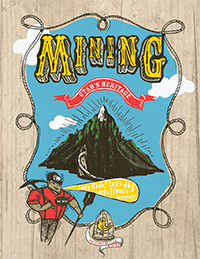 Utah has a history rich in mining including copper, silver and uranium. Often when mines no longer produced, they were simply abandoned leaving equipment, open shafts, tunnels and piles of waste rock. In 1975, the Utah Mined Reclamation Act was passed making it illegal for mines to be abandoned. Today there are an estimated 17,000 mine openings scattered across Utah. 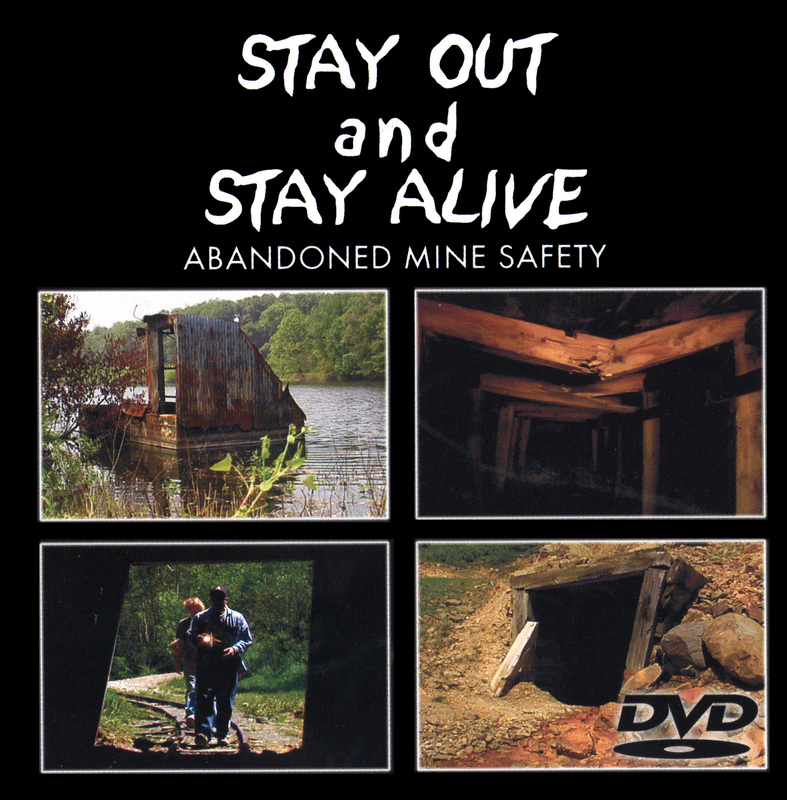 The Abandoned Mine Reclamation Program (AMRP) works to protect the public from dangers of old mines by sealing off access to openings and cleaning up waste. Old mining sites can be intriguing to unsuspecting explorers but can contain dangerous gases, unstable structures and explosives. Stay out and Stay Alive! The Five Mile Pass Shaft Closure Project closed a large mine shaft opening in the Five Mile Pass area near Fairfield, Utah. The area is a very popular destination for all-terrain vehicle (ATV) riding due to the close proximity to the Wasatch Front. Construction was completed by inmates from Utah Correctional Industries. This partnership provides lower cost labor to the state, while providing inmates opportunities for skill development. For more information about the Utah Abandoned Mine Reclamation Program email amrinfo@utah.gov. Please note: Our division hours are 8am-5pm, Monday-Friday.